Former Nigeria international, Etim Esin, has said Riyad Mahrez is likely to be named 2016 CAF African Player of the Year, ahead of the Super Eagles’ trio of John Mikel Obi, Kelechi Iheanacho and Ahmed Musa. Last weekend, CAF published a 30-man shortlist of nominees for this year’s award. Nigeria duo of Chisom Chikatara and Mfon Udoh, were also nominated for African Player of the Year Based in Africa. “For Iheanacho I think it’s still too early,” Esin told CompleteSports. “Mikel has tried, he came second behind Yaya Toure. And for Musa, is he playing regularly? Has he scored for Leicester? The answer is no. The former Flying Eagles star, feels Mahrez, who won the 2015/2016 Premier League title with Leicester City, will probably win it. 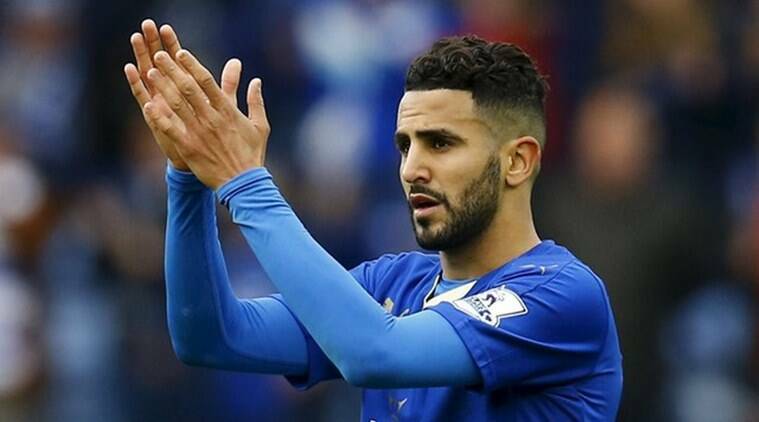 “Riyad Mahrez did well to help Leicester win the league last season which is a very big plus for him,” he said.